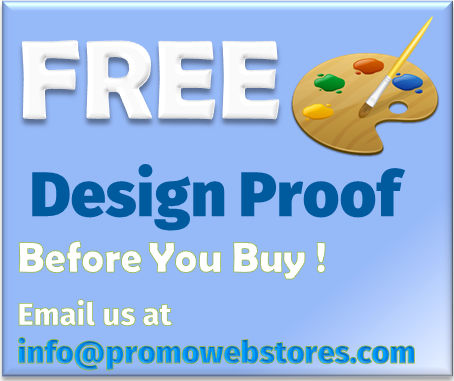 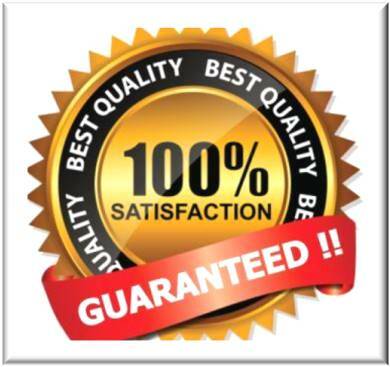 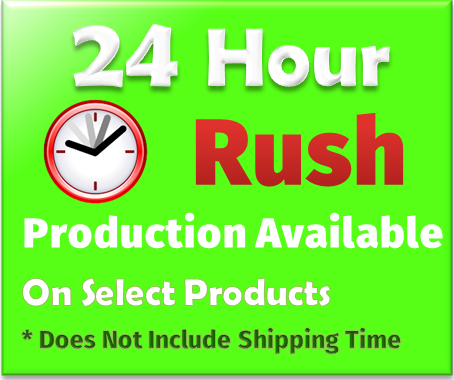 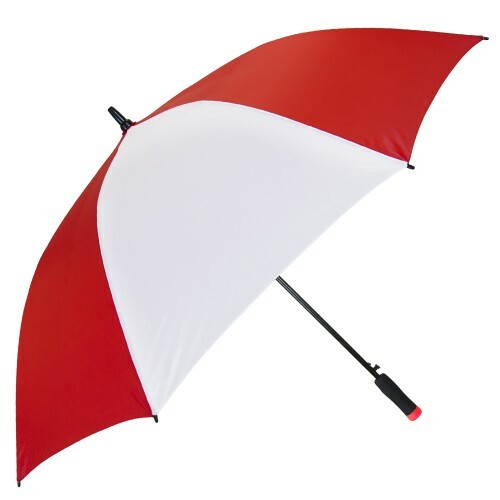 Don’t sacrifice quality when purchasing custom umbrellas to promote your business! 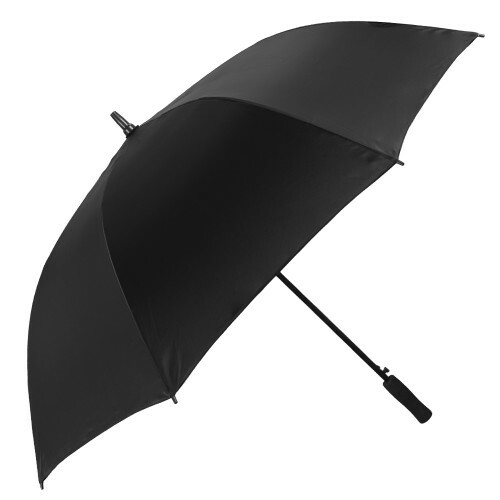 Simple, yet dependable, this 58” automatic opening personalized golf umbrella has features that won’t give away the affordable price. With heavy-duty construction including fiberglass ribs and an extra-strong 14mm powder coated black metal shaft, this great looking promotional golf umbrella has a comfortable foam-grip black handle with color match accent base. Closing to 38” in length for storage, the umbrella comes in classic Solid Black or White with Black, Navy Blue, Orange, Red, or Royal Blue alternating panels.